Achieving business goals using new iOS features. This blog post is based on a talk I gave October 13 at an event we held together with Apple Denmark at their offices. Some of the most important metrics for almost any app includes: retention, user acquisitions and customer lifetime value. If an app is central to a business or organization, these terms will usually correlate closely with the business’ overall goals, such as making a profit or growing a base of loyal users. For this same reason it is relevant to analyze how new features and changes you consider for your app may influence these key metrics. 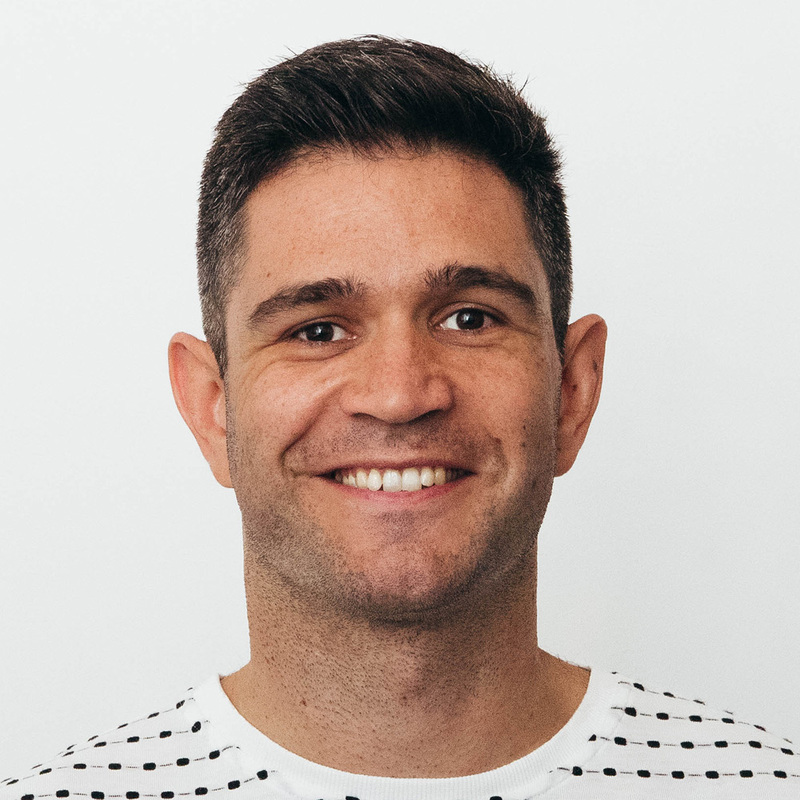 If a new feature can improve retention, user acquisition or the value of each user it is probably well worth to consider. Apple released iOS 10 on September 13, and thus brought hundreds of new features to both users and developers. According to Mixpanel › the penetration of iOS 10 has now reached 64% of supported devices. This means that at this time it really makes sense to implement some of the new iOS 10 features as most of the users will be able to use them. So what iOS 10 features should you add to your app if any? It’s easy to get excited about some new technology and just go ahead and work on the most cool new thing, but from a business point a view it is important to analyze the potential effect of any new features on your key metrics. So in this article I have picked 3 new iOS 10 features and will try analyze what effect they may have to an app. The 3 important iOS 10 features that I chose to focus on in my talk were: iMessage apps, rich notifications and better widgets. For now we will only look at iMessage apps and how they can make your app more viral. The new iMessage apps in iOS 10 are really two things: extension apps or sticker packs. The latter concept is actually not an app at all, but just a compilation of stickers that the user can send through iMessage texts or group messages. Sticker packs can be distributed independently in the App Store or as part of an app bundle. So if you already have an app and you include a sticker pack, your existing users would get it automatically through the app update. Mariott hotels have published a sticker pack called “Travel” with a collection of fun travel illustrations. Many of them featuring the Mariott logo. 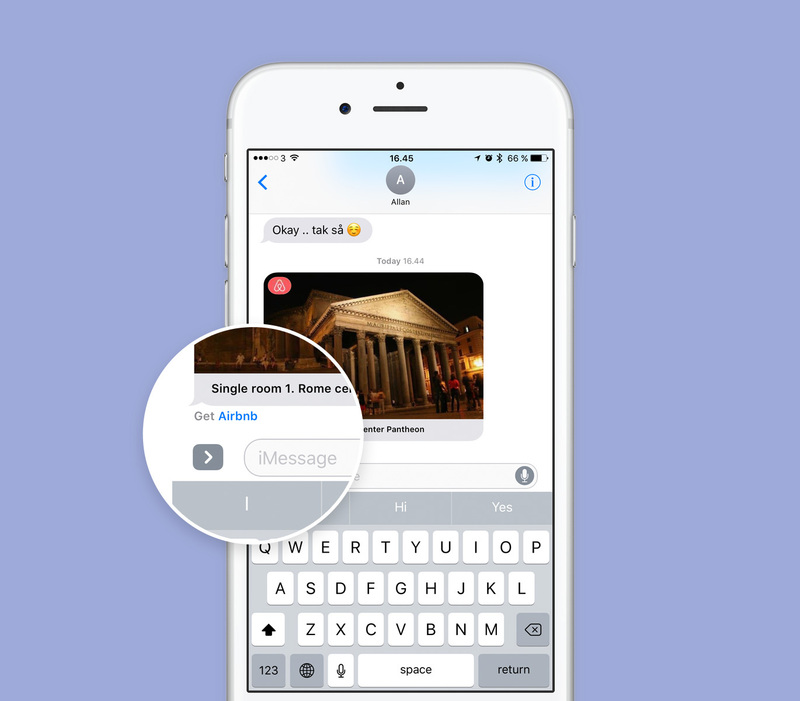 iMessage extension apps can provide real interactivity in an iMessage conversation. This can for example be used to enable your users to interact with content directly from an iMessage conversation. One example of a well executed iMessage app is the one from Airbnb › . Using the app users can share their favourite places from Airbnb and ask friends to vote for the one they like best. We can see how this would make it easier to plan a trip with a group of friends. A nifty detail with the way iMessage apps works is that if a user doesn’t have the app used to share some content with, then the app will be promoted to him automatically. iMessage apps are inherently viral because they enable users to collaborate on or share content. And they will prompt users to install apps they don’t have yet if their friends send content from it. This viral nature may very well make an iMessage app extension a great investment for your app.